Kanchanaburi War Cemetery, Plot 1, Row L, Grave 56, Age 35. 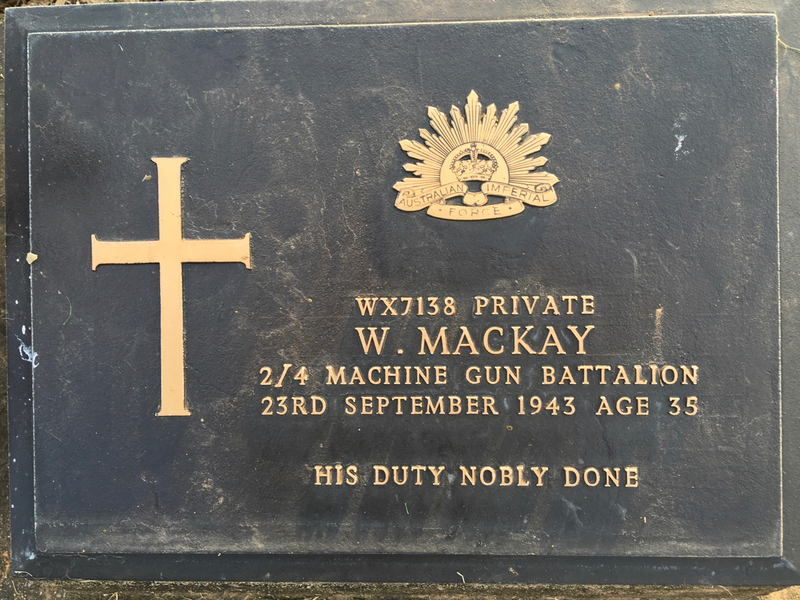 Bill McKay was selected from Selarang to work on the Burma-Thai Railway with ‘D’ Force V Battalion. Please read further.